We Ability Infotech based in Delhi NCR, India. We can repair and make your old headsets look and perform like new again. It means that rather than discarding broken headsets and having to buy brand new models, we can repair and restore your existing headsets to perfect working condition. 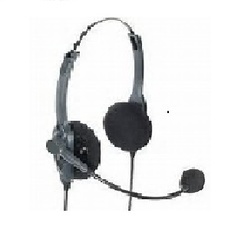 We repair all types of telephone and USB headsets. We do that because we sell the new products and get to see and try out the headsets. That gives us a competitive edge in repairing what we are most familiar with. We provide free estimates for all repair work and, with your approval; our highly trained technicians will carry out the repairs. For each unit, free headset accessories, such as ear cushions are included.